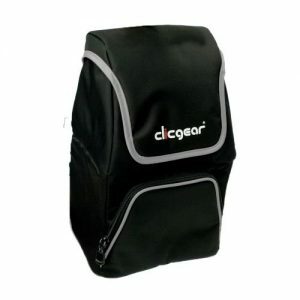 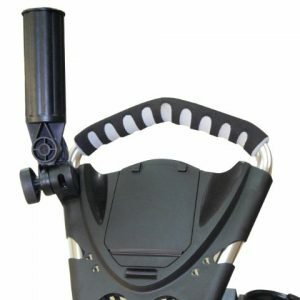 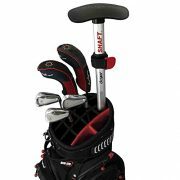 Features:The Clicgear® Shaft is designed to provide added crush protection toyour golf clubs while traveling. Protect your clubs while traveling Clicgear club strap keeps drivers protected Engineered for maximum strength, quality components and design The shaft is built from Strong Aluminum tubing & Fiber nylon Plastic Fits almost all golf bags including junior sizes Removable protective cap for easy storage – stored length 27.5″ (70cm). 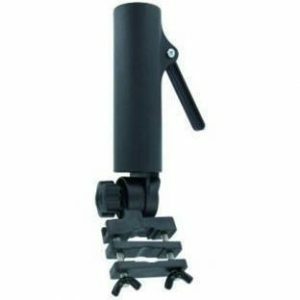 Adjustable from 41″ – 53″, (105cm – 135cm)The Patent Pending Clicgear ClubStrap keeps drivers and other clubs under the protection of the sturdyend cap. 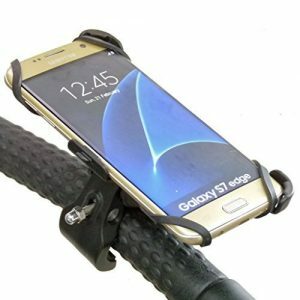 Soyez le premier à laisser votre avis sur “Clicgear ClicProtector Accessoire en plastique pour chariot de golf” Annuler la réponse.